God has been so faithful to the entire Greater Liberation City all over the world, because God has kept his church waxing stronger and winning soul to its kingdom and depopulating the kingdom of darkness. 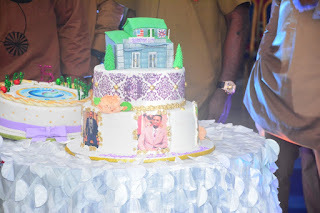 Those were the words of the Senior Pastor, Mountain of Liberation and Miracle Ministries aka Greater Liberation city, the Generational Prophet of God, Dr Chris Okafor at the 15th Anniversary Celebration of the church, which began on the 28th Nov 2018 and ended with a special thanksgiving service on 2rd December 2018 at the International Headquarters of the church in ojodu Berger Lagos Nigeria. Recounting God faithfulness before preaching the word of God, the Apostle of Altars, Dr Chris okafor said he remembered vividly, how God has protected the church from various attacked, different plan of the devil that was aborted and also so many attacked on his person, but with all this, God still remain itself, God never allow these to consume the church, instead the church is moving from glory to glory, the Generational Prophet of God also remembered how the church which began inside a classroom with just 20 members 15 years ago, now has metamorphose to “Mecca of sort” where people run to for words/miracles/deliverance with over 7000-8000 worshipers at any of its service. In his message title ‘’REMEMBER’’ the Apostle of Altars Dr Chris okafor said one of the ways to get more blessing from God is to show loyalty by remembering all God faithfulness towards one, this act of remembering brings God presences to someone life, because with this act you are reminding God also, of all your commitment to him and in return you are blessed. The Generational Prophet of God re emphasized that remembering God faithfulness brings more glory, more breakthrough towards one life without bitterness. 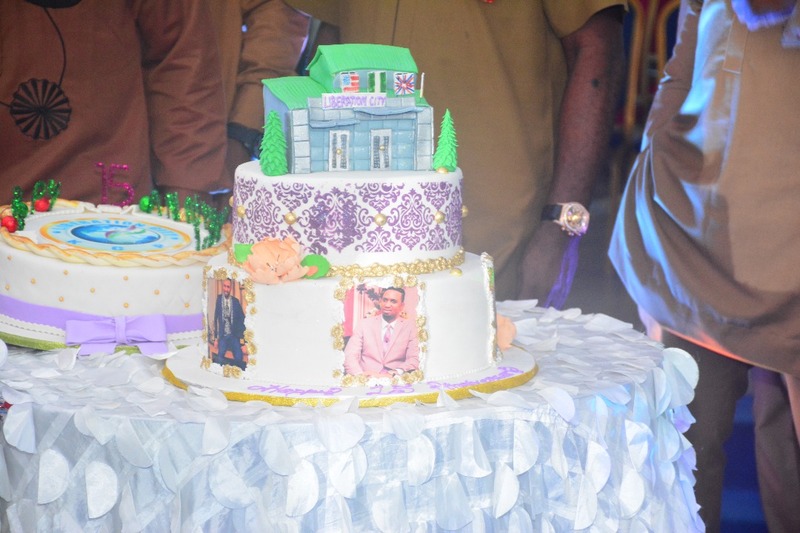 Different groups of thanksgivings took center stage as Grater liberation members across the world took part in the thanksgiving service, meanwhile over 20 families dedicated their miracles babies and some who had been waiting for 20 years without baby dedicated their baby at the anniversary celebration. The realm of the prophetic took another dimension at the celebration, the Apostle of Altars, Dr Chris okafor do what he knows how to do best, giving prophetic solution to different case files. Over 300 case file was visited and he exposed all the strong man behind these problems and proffer solution instantly to the Glory of God, Highlight of the Prophetic Movement was the case of a young man who was suffering from blindness, according to the revelation from the realm of the prophetic, this young boy was suffering from evil attack from the strong personality in his father’s house, the hidden plan was exposed by God oracle, he was prayed for and the Generational Prophet of God Dr Chris okafor command the eyes of the young man to be open, and as commanded the eyes open and the boy see people around him for the first time again in 4 years, also a woman and his 15 years old boy has been suffering from affliction of the blood, they have been living with this disease since the boy was born, the affliction was done on the woman when she was pregnant, the Man of God prayed for her, lay hand on her and her son, as we are filling this story, the disease has disappeared, why because the woman has gone for a test immediately and the disease cannot be trace again both on her and her son. 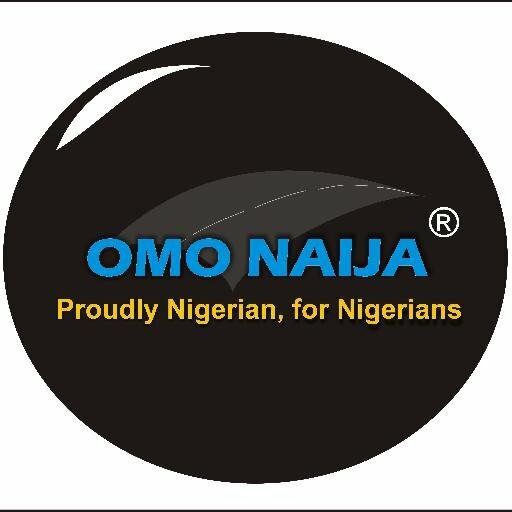 Meanwhile the New year cross over service come up 31st December 2018 at the International Headquarters, Liberation close Oshofisan Street by ereke bus stop ojodu Berger Lagos Nigeria by 7pm. 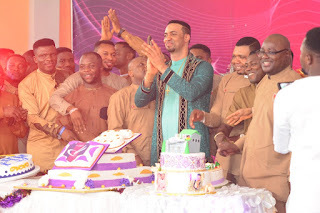 If you want to cross over to your glory kindly make a date with the Generational Prophet of God Dr Chris okafor and your life will never remain the same.